Enhancing the security of your home or office premises doesn’t have to compromise their outdoor charm. 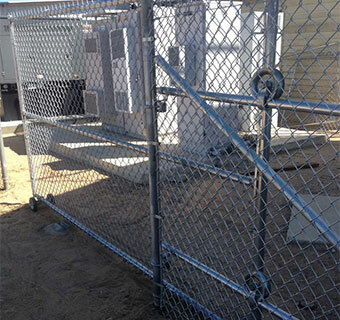 Level up your defenses and curb appeal with reliable fencing solutions from Gator Steel Gates, Fences and Welding in Lancaster, CA. 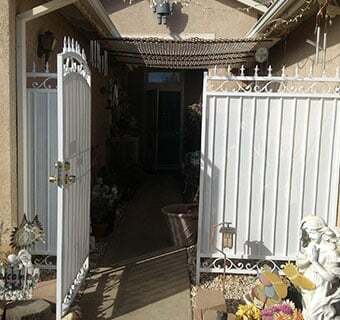 We manufacture gates, iron and wood fences, patio enclosures, security doors, window guards, and handrails using high-grade materials such as chain link, vinyl, wood, and ornamental and wrought iron. Featuring extreme durability, meticulous design, and pristine finish, our products are sure to boost your property’s security, functionality, and outdoor aesthetics! 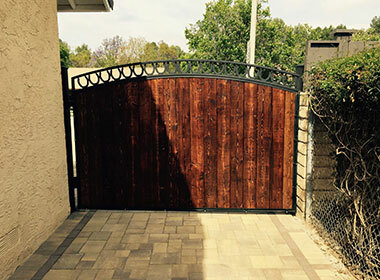 Many households, commercial establishments, and industrial facilities in and around the area are boasting durable and stylish gates and iron and wood fences that are manufactured by Gator Steel Gates, Fences and Welding. 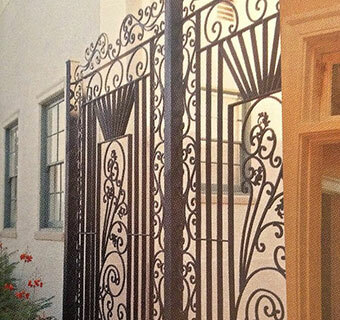 Thanks to our expertise in welding, more and more property owners are enjoying the benefits of having a remarkable exterior and top-notch security. 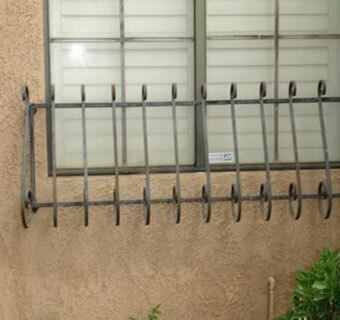 Get quality metal and wood fencing products for your property, too! 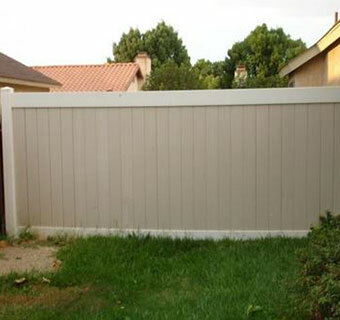 For your complete satisfaction, we also provide prompt fence and gate installation services. Call us today for more information.